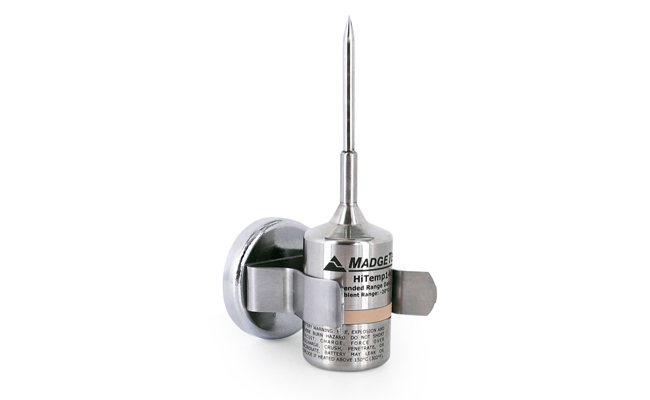 Cost effective autoclave pressure and temperature data logger. 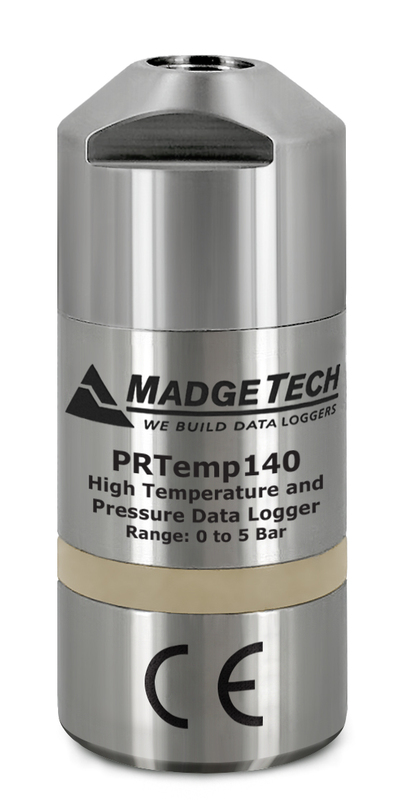 The PRTemp140 is a rugged combined pressure and temperature data logger that measures 0 to 5 bar in harsh environments up to + 140°C. 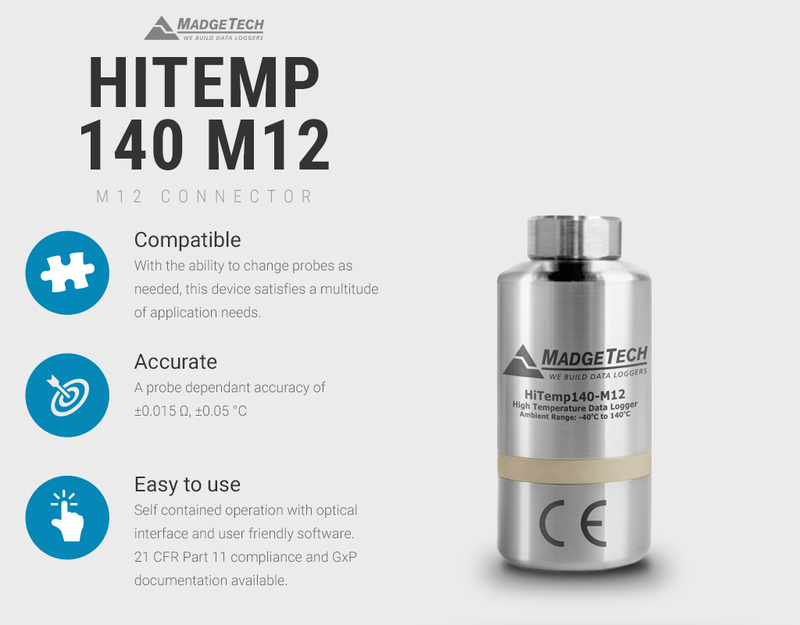 Specifically designed to validate autoclaves and sterilisers in the medical and pharmaceutical industries the PRTemp140 boasts features of much more expensive competitors. 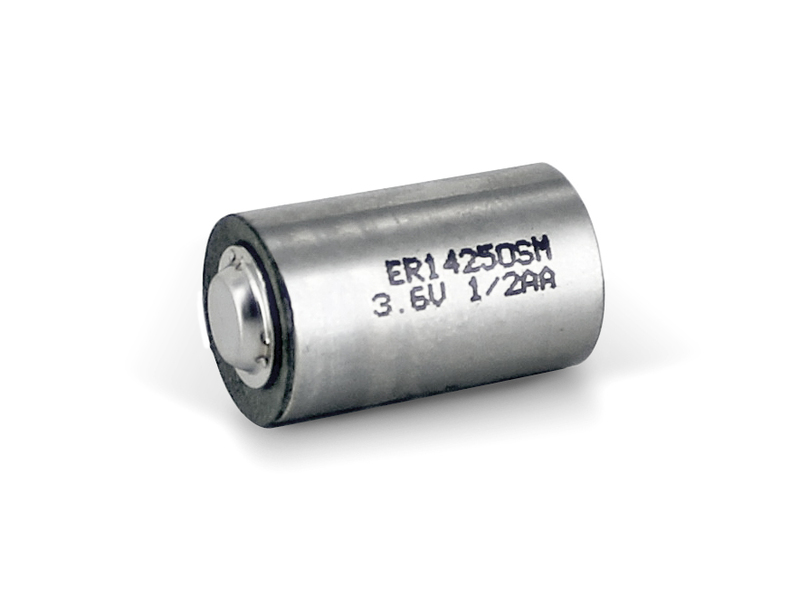 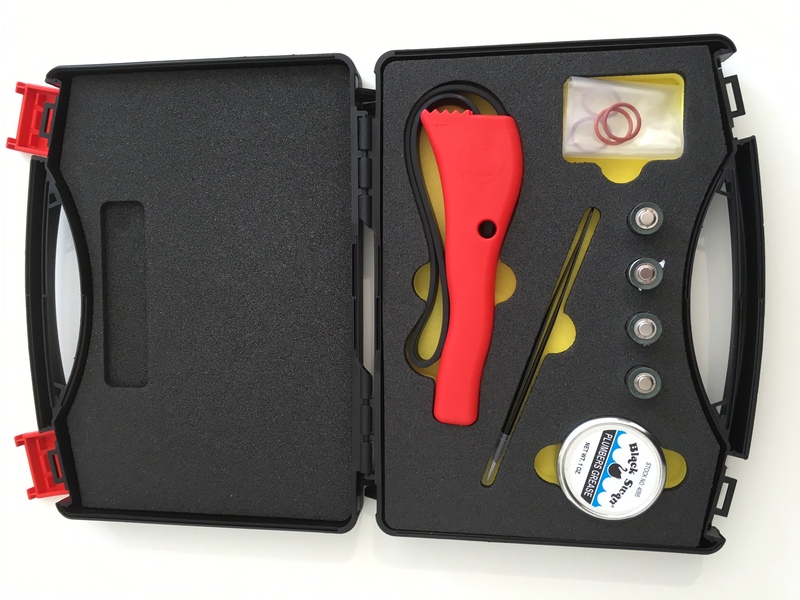 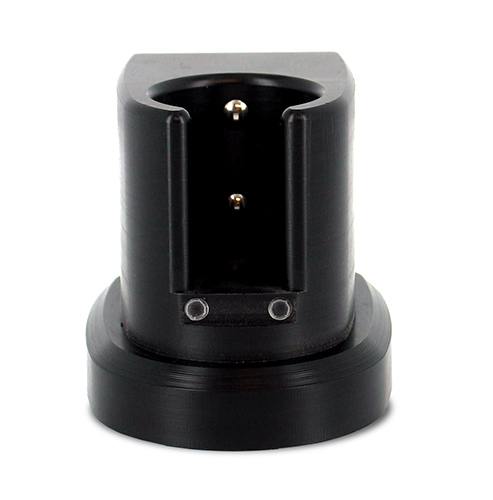 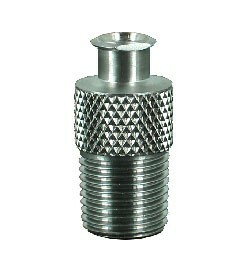 Manufactured from stainless steel the durable PRTemp140 is fully submersible with a IP68 rating and benefits from a field replaceable battery. 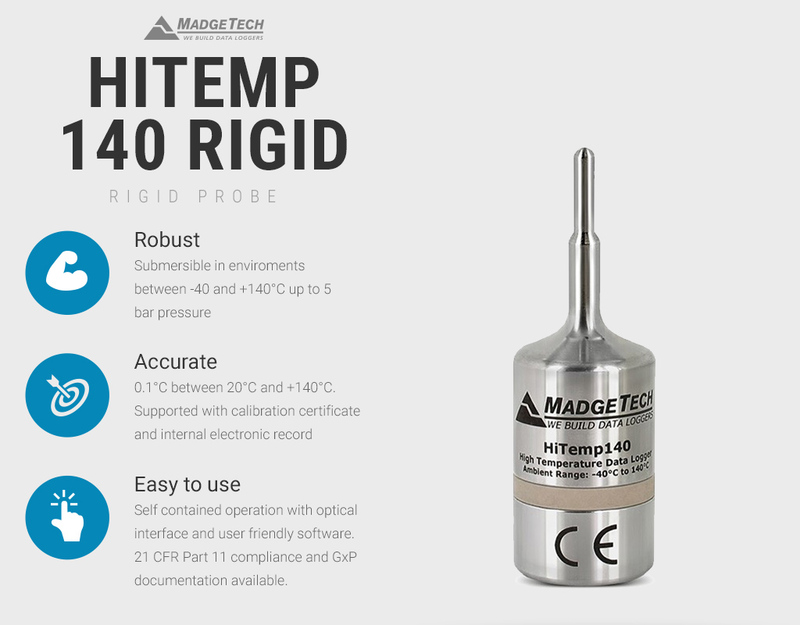 Often used in conjunction with the HiTemp140 temperature data loggers the free Madgetech software enables users to analyse pressure along side temperature overlaying in graphical or tabular data. 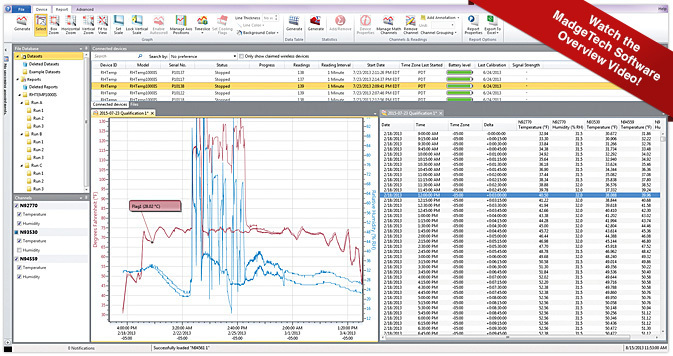  Lethality/sterilisation points F0 & A0 can automatically be calculated in the software and data exported in excel and PDF for easy distribution. 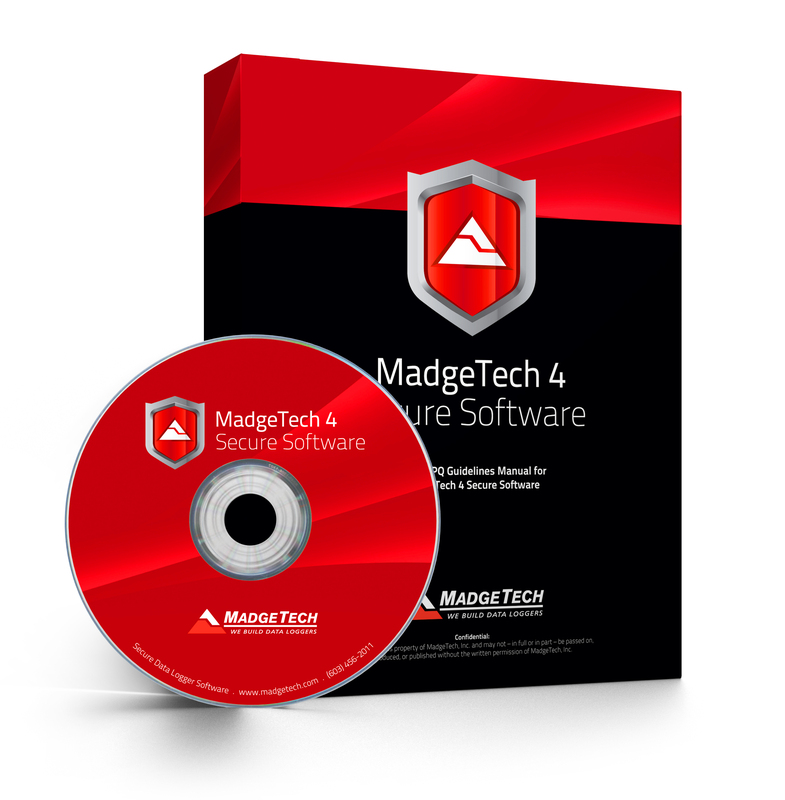 Optional 21 CFR 11 compliance Madgetech secure software and validation workbook are available. 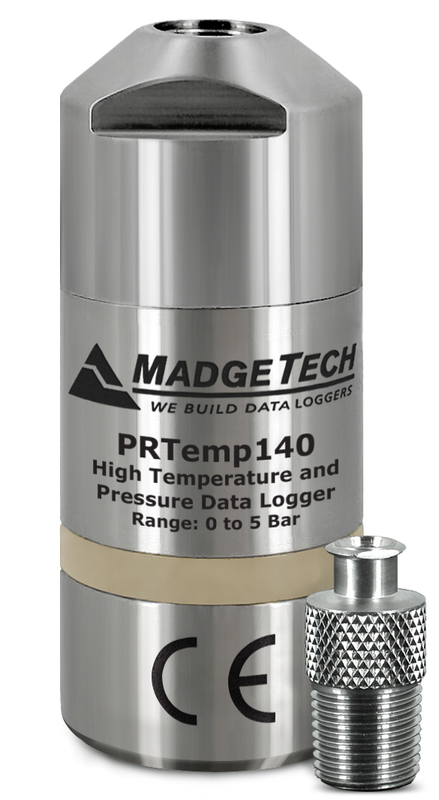 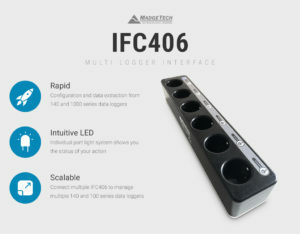 This cost-effective pressure data logger is designed for use as an autoclave data logger, able to record data in high-temperature environments of up to +140°C. 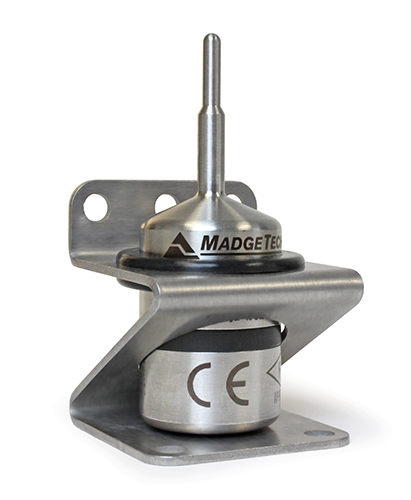 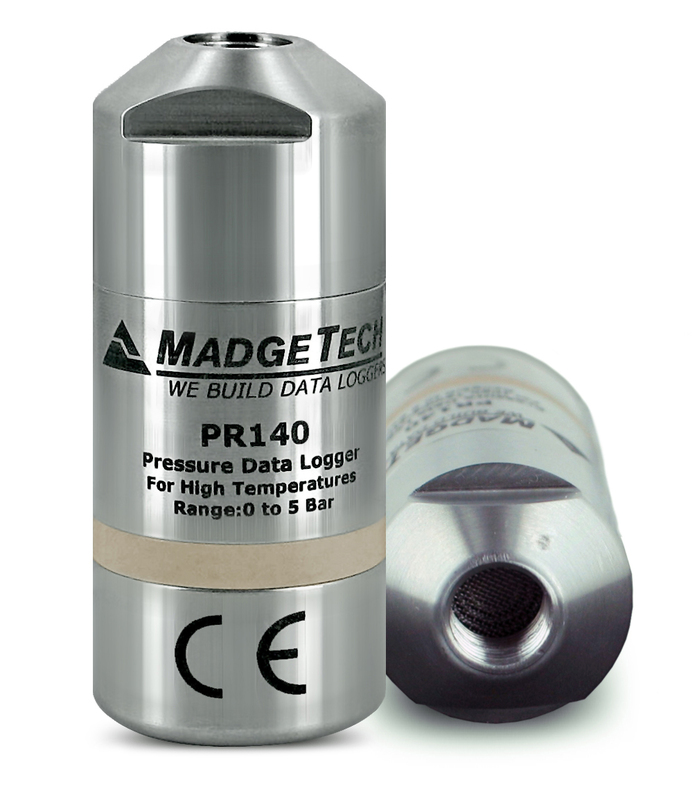 The MadgeTech PR140 data logger is recommend for use to validate autoclave sterilisation.